Two Mayer/Reed projects received awards during the November 3rd ASLA Oregon Annual Awards Soiree. 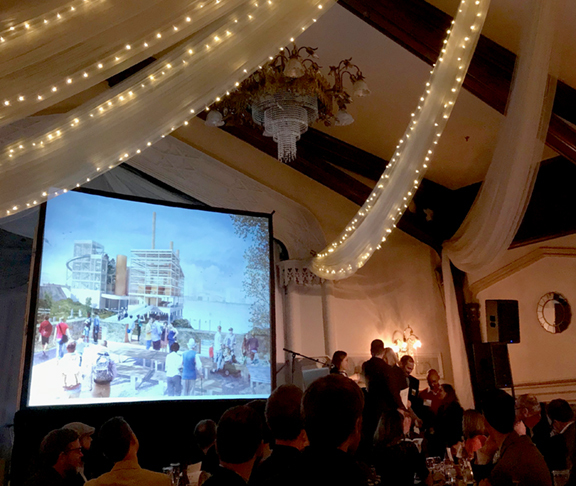 Jurors recognized the Willamette Falls Riverwalk Concept Design with an Honor Award in the Planning and Analysis category. 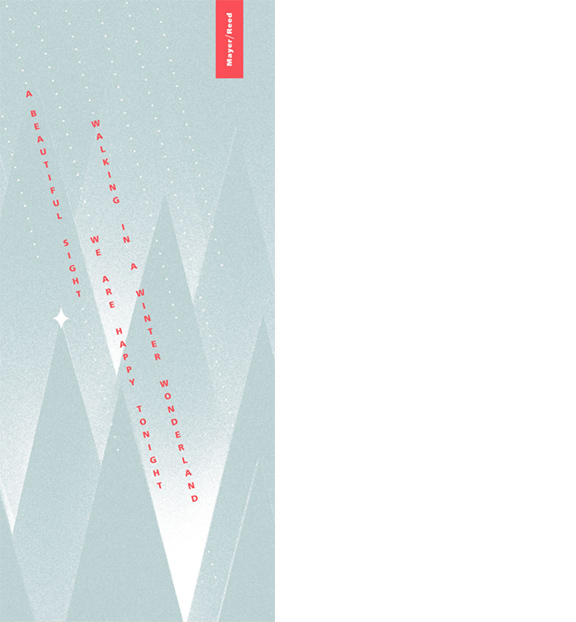 The concept design, developed by Snøhetta, Mayer/Reed and DIALOG, was celebrated for its sensitivity to environment, history and potential to initiate an urban recovery story that’s equally remarkable as the falls themselves. The client group is comprised of Metro, Oregon City, Clackamas County and the State of Oregon. In the Communications category, Mayer/Reed and Portland Parks and Recreation received an Honor Award for the SE 150th & Division Park Master Plan. 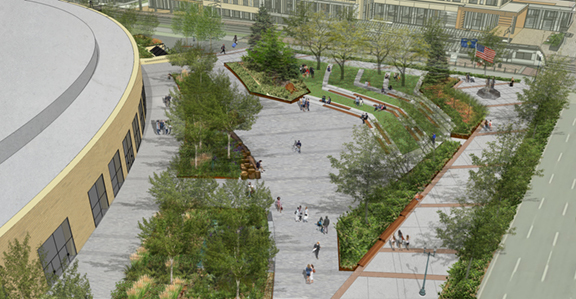 The jury appreciated how the creative, multi-cultural outreach and engagement efforts in one of Portland’s most culturally diverse neighborhoods led to a well-supported park design. 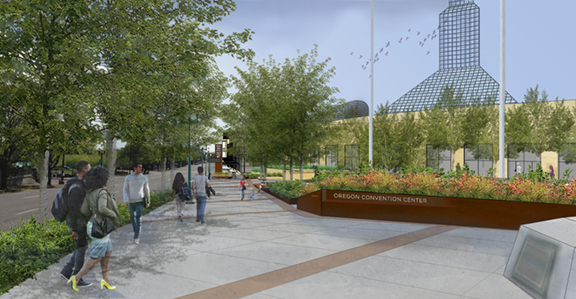 The ASLA Oregon Design Awards honor firms, individuals, and agencies responsible for outstanding works of landscape architecture that promote an enhanced quality of life in Oregon and beyond. It is not always clear when we start a project, how our work will unfold. 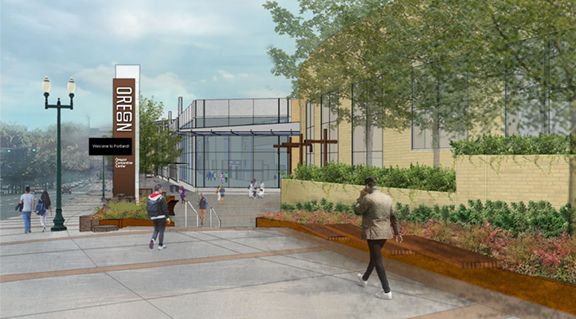 In designing the MacLaren Youth Correctional Facility East Housing, DLR Group brought us on to study how environmental graphics could support their design for positive human development. We understood the importance of bringing inspiration to a traditionally institutional and harsh facility. 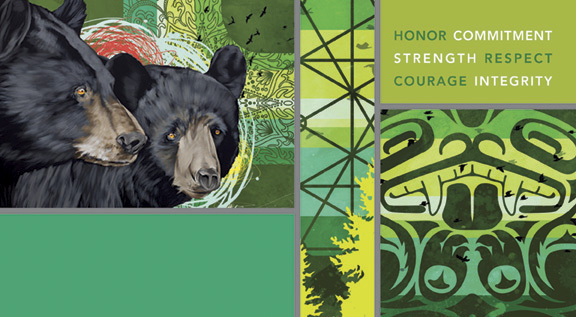 For over a year, we collaborated with mural artist Blaine Fontana and led the process with incarcerated youth and Oregon Youth Authority (OYA) staff to find shared values. We heard what the young men are learning and their hopes for others who find themselves there. They contributed poems, stories, images and sketches as we all navigated sensitive topics such as cultural inclusiveness, respect and safety. I was impressed by their thoughtfulness and ability to express their ideas. Working with the youth and the dedicated OYA staff was an eye-opening experience unlike typical design undertakings. Opening day was particularly heartwarming. The youth gave tours of the new facility, exuding pride as they told the mural stories. We hope that telling the mural story will continue to be a part of each cottage community.